Abstract wire frame vector decorations. Groups of curved lines in neutral colors. Different shades and positions of the objects, overlapping lines to decorate all your projects. Free vector graphics for all kinds of wallpapers, backgrounds, backdrop images, posters, flyers, business card and product label decorations projects. 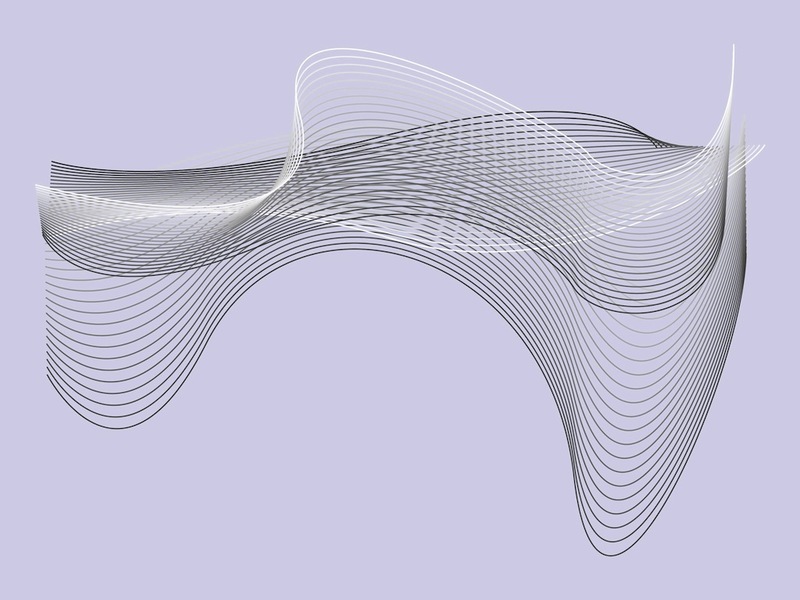 Tags: Abstract, Curved, Decorative, Lines, Versatile, Waving, Wireframe.